Notes: Photo Courtesy of the Soady family, Balranald, NSW. 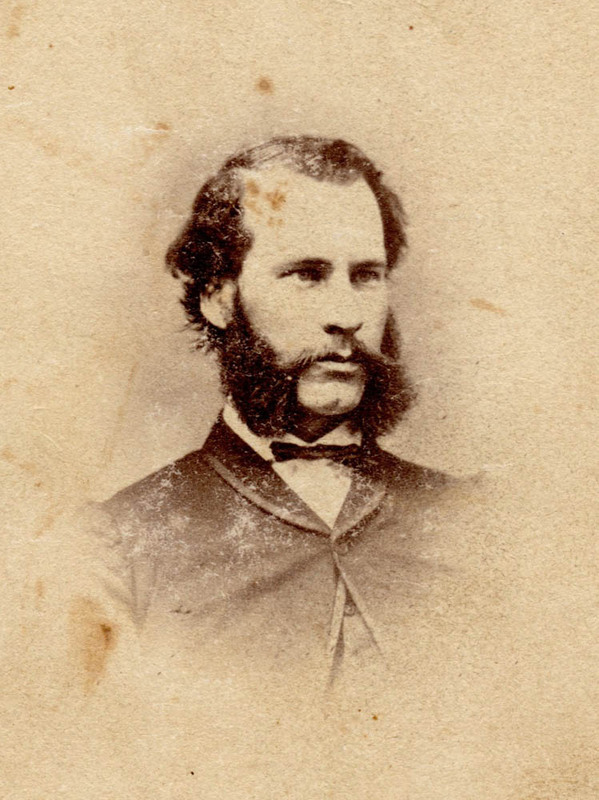 Catherine Lee’s younger brother, James Archibald, also emigrated to Australia from Edinburgh, Scotland, and was in Deniliquin NSW with his sister and worked first as a Compositor, then Publisher of the Pastoral Times newspaper. Notices, The Argus, – 28th December 1864: ARCHIBALD – M’GUINESS – On 27th December 1864 at St. Francis’s Church, Melbourne, by the Rev. S. Riordan, and, on the same day, by the Rev. William Miller, of John Knox’s Church, James Archibald, Publisher of The Pastoral Times, Deniliquin, NSW to Margaret, fourth daughter of Patrick McGuiness, Merchant, Monaghan (Ireland). Edinburgh Papers please copy. James and Margaret lived in Deniliquin for a short while then moved to Melbourne, then to country Victoria. James Archibald was born in Edinburgh, Scotland in 1835 and is believed to have died in 1904 at Ararat, Victoria, Australia. His wife, Margaret Archibald, nee McGuiness, was born 1840, probably Ireland, and died in 1913 at Hotham, (now North Melbourne) Victoria, Australia. This photo was taken by Creelman & Bent, Travelling Photographers, who were in Victoria, Australia c.1863.